Winter is nearly here, but that doesn’t mean Vacationland season is over here in Maine. 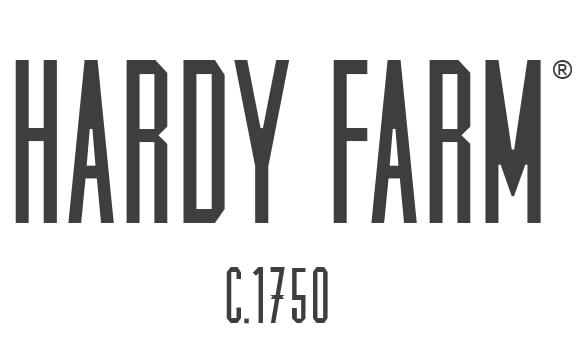 At Hardy Farm, we’re just a hop, skip and a jump from some of New England’s best ski resorts. Treat your guests to a day trip to one of these destinations where slope-side fun awaits. Located just over the border between Maine and New Hampshire, Cranmore Mountain Resort is a scenic 21 minute drive from Hardy Farm. This destination offers a true resort experience, with fifty six ski trails, all-level lessons, equipment rentals, on-site dining and even a Mountain Adventure and Tubing park. If you and your guests would prefer to stick to Maine, Shawnee Peak is only 22 minutes east of Hardy Farm. As the longest operating ski resort in Maine, Shawnee Peak knows a thing or two about riding. The ski area boasts 40 trails, 7 glades, 3 terrain parks, night skiing, and rentals. Take your time at Hardy Farm as a chance to explore New England. WildCat Mountain in New Hampshire is 45 minutes from the property, but totally worth the drive. Situated within White Mountain National Forest in Pinkham Notch, the resort offers 2100 vertical feet of terrain for skiers and snowboarders of various levels.